For US readers, I hope you had a lovely family Thanksgiving! Even though I have been living outside of the US for 12 years, I still enjoy celebrating Thanksgiving each year. This year I cooked a big dinner just for our little family – my husband and our two girls. 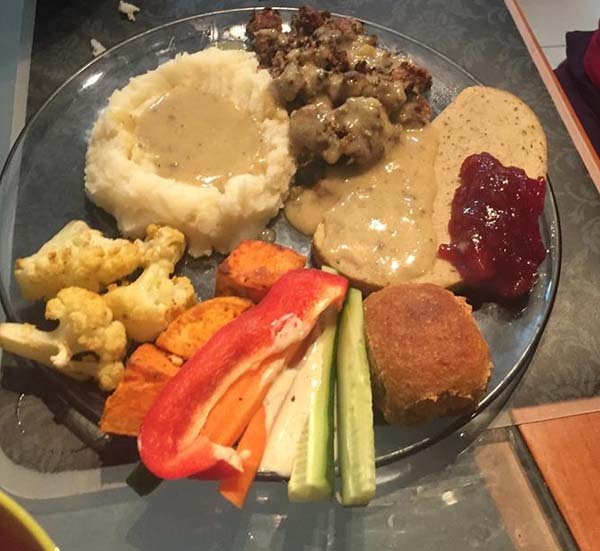 We stuffed ourselves silly with a homemade traditional, albeit vegan, feast! I haven’t let a year slip by without having a Black Friday and/or Cyber Week sale since starting my shops, so while I am focusing more on my blog this year, I’m also offering great sales in my shops! 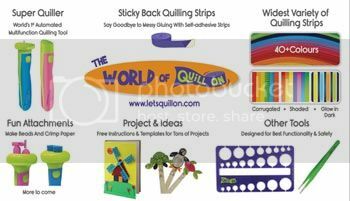 If you have been eyeing any of my .pdf tutorials, but just haven’t bought them yet, now is your chance! For the next week you can get 30% off of all tutorials in my Etsy shop!! Make sure you use the coupon code HOLIDAY30 at checkout to get the discount! 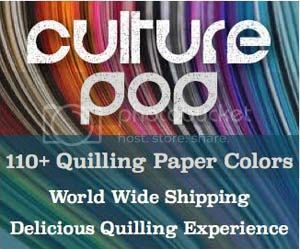 If you are looking to buy some already made beautiful and unique paper quilling jewelry as gifts, you can save 10% off of EVERYTHING in my Zibbet shop! You even get 10% off of everything in the clearance section, which is already up to 75% off, WOW! You don’t need a coupon code for Zibbet, the sale price is already there, easy peasy!! Remember, I can do special orders as well if you want something made in a different color, design, etc.